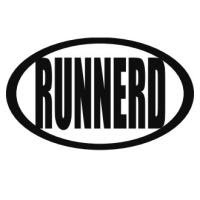 Are you a runnerd? I know I am! 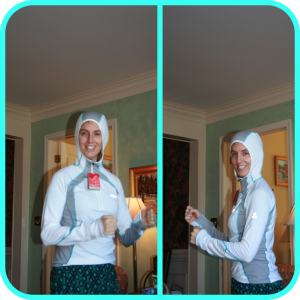 To find out more about the rules for the challenge please visit I Have Run and you could be a runnerd too!